Chiropractic medicine has been around for nearly 125 years, and many patients benefit from the healing effects of spinal manipulation. Chiropractic treatment is perfect for reducing and eliminating muscle, joint, ligament, and soft-tissue pain. 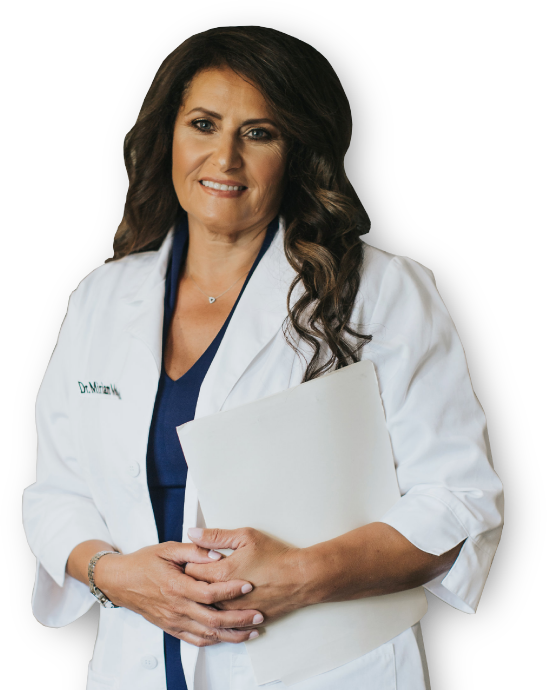 We offer a variety of treatments to ease your pain. 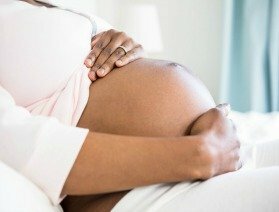 Your body goes through many changes during pregnancy. We can help you and provide proper pre and postnatal chiropractic care. Massage Therapy is now considered a part of traditional treatment for aches and pain. It is affordable, has no side effects and is proven to help. 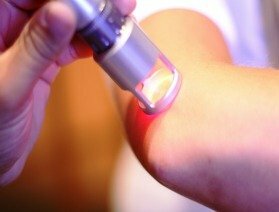 This non-invasive treatment uses precise wavelengths of low-level light energy to treat a wide array of chronic conditions and help alleviate pain. 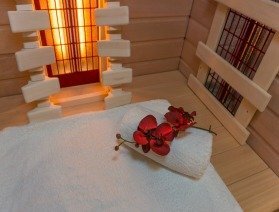 The healing properties of heat are creating a high demand for this type of therapy. The infrared heat reduces the inflammation that is attributable to your pain. 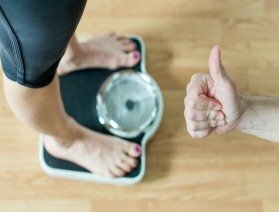 Chiropractors can help you lose weight by providing completely nutritious food plans. Let us help you live a more natural holistic life. 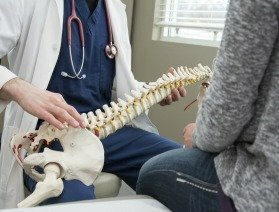 Chiropractors focus on the nervous system and use proven techniques to treat myofascial pain syndrome. Good nutrition is critical to your to health and wellness. Our staff will guide you in creating a nutrition and exercise plan that’s right for you. Integrated Health Solutions can help your child lessen both musculoskeletal and non-musculoskeletal issues. If your child has pain, we can treat it. 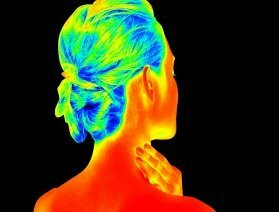 Thermography is considered a holistic, non-invasive therapy that is used to locate inflamed areas in the body. The images are then used to develop a treatment plan. Trigger Point Therapy relieves intense muscle pain by stretching muscles to release toxins and positively affect other tissues. If you have a work-related injury, like a slip and fall or carpal tunnel, chiropractic services can relieve muscle, joint, ligament and soft-tissue pain.